JC Timber Mouldings provide a service to machine your own material. Please feel free to call our office for a price. 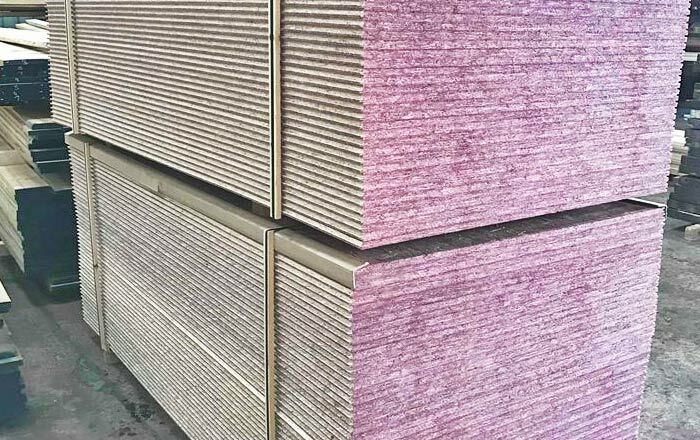 We machine all materials, such as softwood, hardwood, plywood and osb. JC Timber can machine to any of our details that we have in our tool room. We have over 1000 profiles to choose from. JC Timber have just recently installed a new panel saw into our new mill. We can cut all your sheet materials to the required size. 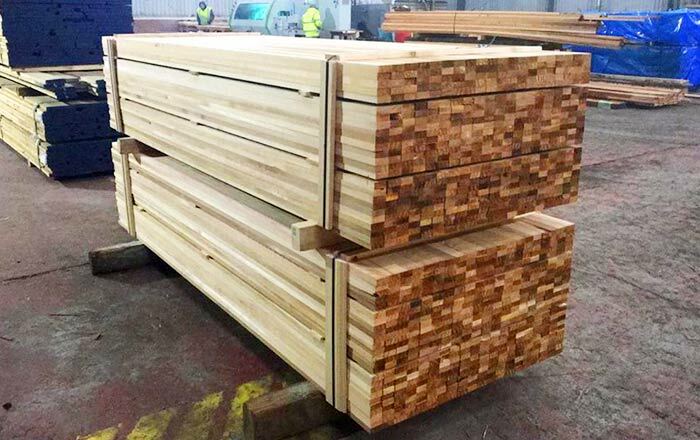 JC Timber can now provide tongue and groove on OSB & Marine ply sheet material. As well as cutting on our panel saw. Are You Ready To Make An Order?